IEEE IAS DA-IICT Student Branch Chapter is organizing a 3-day conclave on 29th, 30th and 31st March 2018. The Conclave will have exciting talks from specialised personel from the fields of 5G Technology, Blockchain, Machine Cinema, Cloud computing, Cyber security, and a lot others. IEEE IAS DAIICT Student Branch Chapter organised a visit to Akshaya Patra Foundation on 27th October 2018. It is a non-profit organisation in India that runs school lunch programme across India. 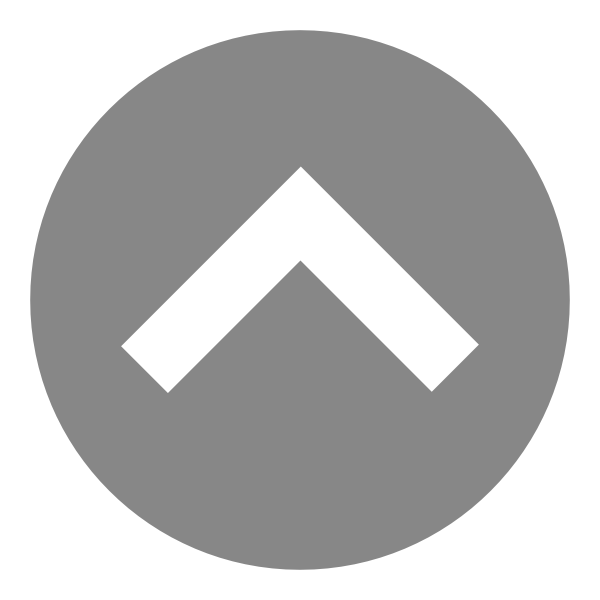 Akshaya Patra was established in 2000. It has its kitchens in Andhra Pradesh, Gujarat, Karnataka, Chattisgarh, and many places in India. It has the largest kitchen in Bangalore and second largest in Ahmedabad. Due to incapability of accomodating more students at a time in the kitchen area, only ten students were invited for the visit. We were warmly welcomed by the officials of Akshaya Patra Foundation. They gave us brief information about their organisation, their aim and how they have been constantly striving to achieve it. The tour was about to start before which we were given shoe and hair covers to wear before entering the area. The kitchen is structured in such a way to exploit te force of gravity. It has three floors where the dishes are cooked simultaneously. All the machines and vessels used in the kitchen are manufactured in India. They have aptly made use of the technology in the right spirit. The whole kitchen was very clean and well managed by sufficient workforce. Also, the nutrition value of the food is strictly taken care of. The whole process was explained very nicely by the officials who offered us some biscuits from the bakery. 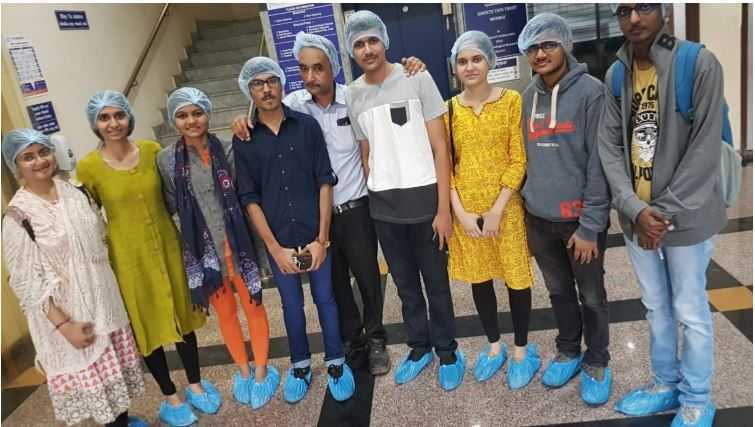 As the students from the technical domain, it was an incredible experience to watch such a simple process like cooking being carried out in such an inconceivably massive scale with full automation. They have truely exploited the boons of technology for such a noble cause. It was a great experience visiting Akshaya Patra Foundation. Everyone was greatful for this opportunity to know how the world's largest NGO-run Mid-Day Meal programme is carried out. IEEE IAS DA-IICT Student Branch Chapter organised a Webinar Screening session on 10th October 2018. A very interesting webinar was screened on the topic ‘How To Improve Your Social Life - Social Media and Your Career’. Talking about the correlation between social life and career, it brought to light many points that left all the attendees wondering. Explaining the importance of networking, the webinar also urged everyone to maintain their professional relations. Social media could prove to be a wonderful opportunity if used rightly. Being extremely insightful, the webinar talked about the importance of doing the right networking for one's career. Physical networking being not the only way, contacts could be maintained through social media also, which would be extremely useful for one's professional careers. Many of the attendees appreciated the session requesting for more such screenings in the future. The session thus came to a successful end. 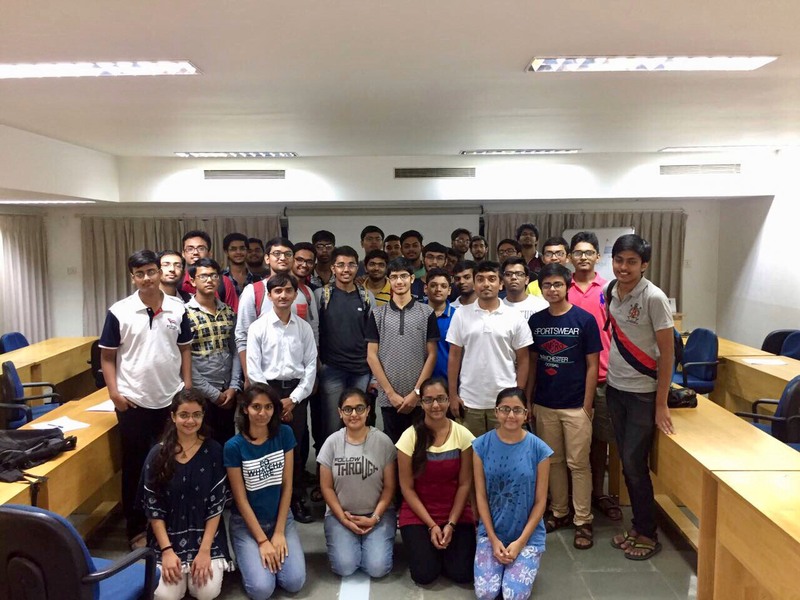 IEEE IAS DA-IICT Student Branch Chapter organised a highly comprehensive, skilled and applied bootcamp on 15th September and 16th September 2018. The bootcamp which was one of its kind focused on Search Engine Optimisation (SEO) along with Web Crawling and Web Scraping. The bootcamp with a participation of about 50 enthusiastic students from different colleges across Gujarat, was an informative and fun initiative taken by IAS DA-IICT to make students aware about the importance of SEO. With a lot of participation from a week ago, we also had a few on the spot registrations on the day. 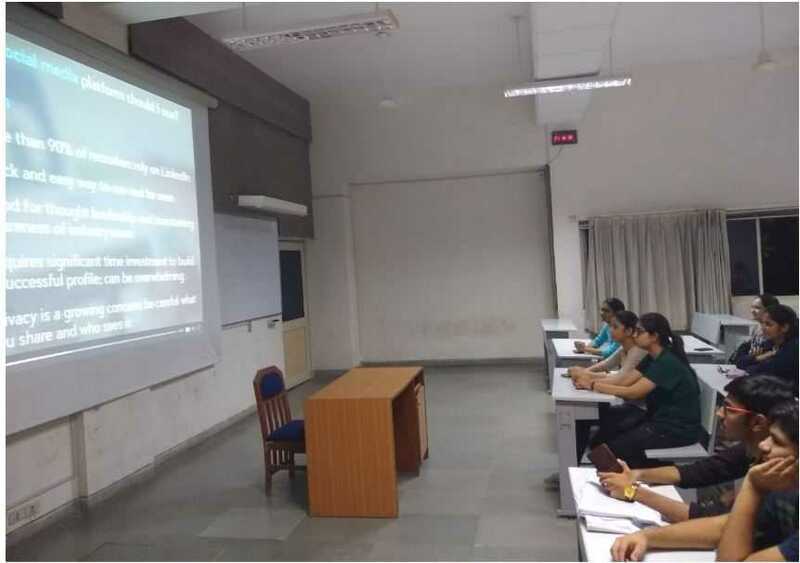 Held in Mini Auditorium(CEP 102), the bootcamp was conducted in four sessions, each dealing with different concepts spread throughout the two days. Before the start of the bootcamp, all the participants were provided with the registration kits. The event was commenced with an inaugral speech by Prof. Anil K Roy, followed by the first speaker, Mr. Jaydip Parikh, CEO of Tej SolPro. He started the session by giving a detailed information about Search Engine Optimisation. The concepts like how Google works, how the pages are filtered were discussed. After the lunch break, the stage was taken over by Mr. Virat Shukla, the founder of V2 Infotech. He Conducted a hands-on session about the importance of Google Analytics and how the meta data can be used for the implementation of SEO. The very next day was started again by Virat sir, continuing the topic that he had left the day before. He guided the students on how to manage web traffic on a website and how to attract the users. After this session, there was a lunch break, which was effectively used by the participants to discuss about their ideas and doubts. They also used the exclusive photo booth setup and took various photographs to commemorate the event. After the lunch, the bootcamp proceeded towards Web Crawling and Web Scraping which is a core part of SEO. The post-lunch session was conducted by Pratik Machchar Sir, the founder of Vyaap Technologies. The session was a very interactive one, with the students showing extreme enthusiasm in learning and quenching their curiosity. The student’s conceptual questions were resolved and the various in depth details of the concepts elucidated, by Pratik Sir who has mastered endless technologies. Lastly the actual implementation part was accomplished by the students using Java as the programming language. Coming a full circle, having learned all the concepts and implementing them first-hand the session came to an end. 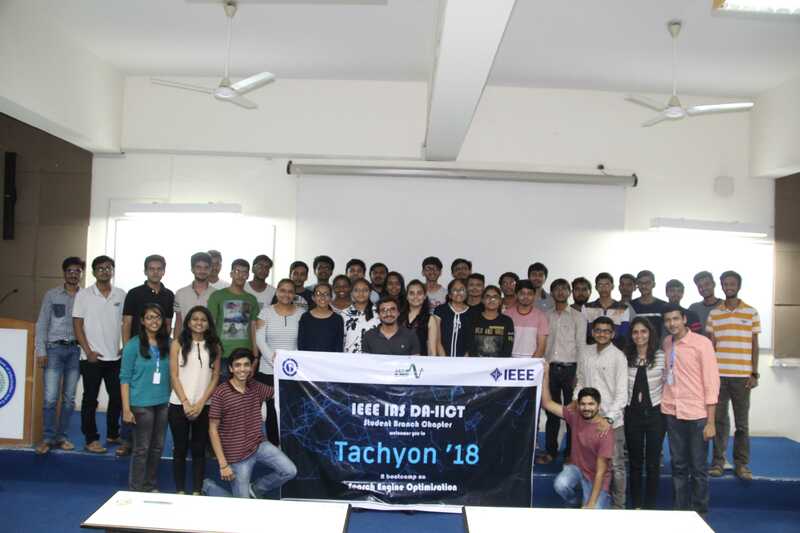 Tachyon’18 officially came to an end after a photograph of all the participants with IEEE IAS DA-IICT ExeComm. The participants were provided with pizzas after the end of the bootcamp, which was followed by networking sessions. A successful event, Tachyon’18 gave all of us brilliant knowledge along with wonderful memories. IEEE IAS DA-IICT Student Branch Chapter organised a one day workshop on Design and 3D printing on three days, 14th,16th and 17th August 2018. The workshop received such wide scale participation that it had to be conducted in 3 different slots each having 50-55 students from different colleges all around Gujarat. 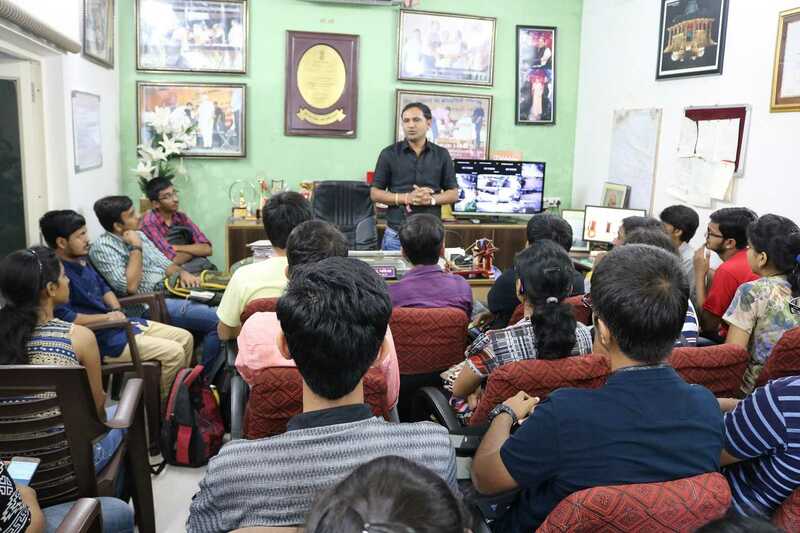 The workshop was conducted by knowledgeable Abhishek Jani Sir on all three days. The session conducted in the conference room was interactive and highly interesting. The session started with a brief description of what 3D printing is and its need in today’s fast paced world. Abhishek Jani Sir explained the methods and designing aspects of 3D Printing. The discussion of the technology and its working was followed by a live printing of a pair of nut and bolt, designed by Abhishek Jani Sir himself. He took the students through a step by step process of printing, starting right from the settings and configurations in the software to explaining the designing process and the whole theoretical process of the printer. It was a wonderful learning experience for the attendees. IAS DA-IICT Day was celebrated on 15th June 2018 to commemorate the IEEE IAS DAIICT Student Branch Chapter’s establishment in DA-IICT with a fruitful visit to GIFT City, Gandhinagar. The enthusiastic participation coupled with expert speakers and a breathtaking view from the 28th floor of the highest building of Gujarat made the day memorable. The day began with an immersive talk by founder Chairperson of IEEE IAS DA-IICT Student Branch Chapter, Ms. Megha Tak which was followed by talks of Neelanshi Varia, the chairperson of IEEE IAS SB DA-IICT and Dr. Anil Roy, the current chapter advisor of IEEE IAS Student Branch Chapter at DA-IICT. Dr. Anita Basalingappa, interested everyone with a fantastic talk on market demands, management and importance of branding. Mr. Braj Bhushan Mishra, general manager and head of Engineering and Fleet Management at ALSTOM Projects India Ltd., gave a great insight into the importance and the fruitful consequences of a person’s innovations. The talk by Mr. Sanjeev Agarwal and Mr. Alok Hurra , co-owners at Brainbow Academy of Multiple Intelligence, was mind-boggling. They introduced with scientific proofs, a relatively unknown branch multiple intelligence, dissecting a person’s thoughts and interests with just his fingerprints. After lunch, few networking events were organized which was followed by the tour of GIFT City. The event was no doubt a huge success. IEEE IAS DA-IICT Student Branch Chapter organized a t-shirt distribution and photography session on 30th April 2018 at 5 pm. The session served to be a great opportunity to connect and interact with other members of IEEE IAS in the University. Along with the official IEEE IAS DA-IICT photographs, the members individually also took pictures with fellow members. IEEE IAS members came from varied fields. They were not only from B.Tech courses but also from M.Tech and PhD programmes. The members shared their membership stories, experiences being a member of IAS and opinions about the events that had taken place in the past course of time. The session was followed by High Tea where various discussions took place. The members networked and discussed all the events that took place that semester and ideated events that could be done in future. The achievements of IEEE IAS DA-IICT Student Branch Chapter were appreciated, and all the members thanked for their support and participation. The session thus came to a successful end, with everyone's heads buzzing with ideas. IEEE IAS DA-IICT Student Branch Chapter organized a technical hands-on session on Git and Github on 4th April, 2018 in CEP 110, DA-IICT. The speaker of the session was Mr. Khushil Mistry, a third year B.Tech student of DA-IICT. The session witnessed nearly 120 students who displayed great enthusiasm and keenness the whole time. Mr. Khushil Mistry began by giving an introduction to Git and explained its need in the world of collaborative development and research. He emphasized that nearly all multinational companies use this software for effective code development and maintenance. According to him, knowing Git is one of the most sought after industrial skills in the recent times. 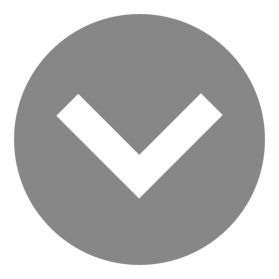 He introduced students to some of the very basic commands like creating a directory and adding files in it, making commits and listing out all the previous commits. He explained the commands used to save different versions of a file, to revert back to previous versions and to move to a specific version of a file. The students also learnt the code to find difference between versions and to merge various versions. This can be useful when two developers working on the same software want to merge their code into one file. 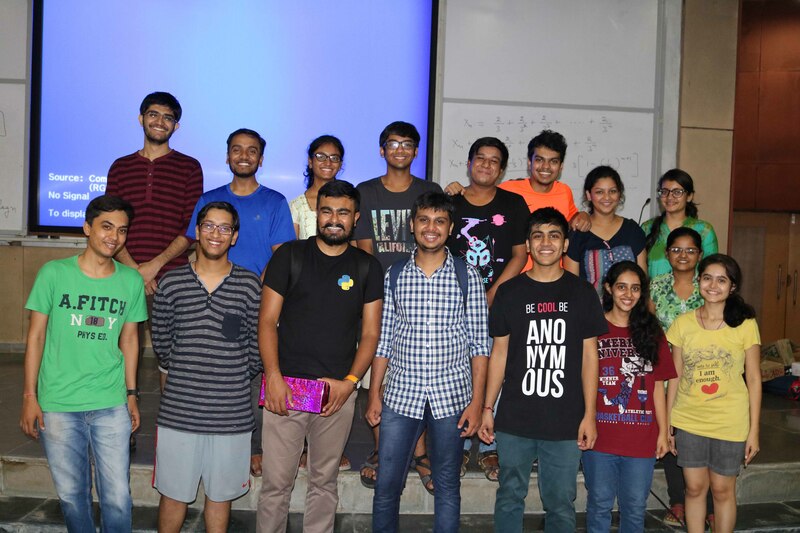 Throughout the session, IEEE IAS DA-IICT Student Branch Chapter executive committee constantly volunteered in helping the students with their doubts to make sure everyone was on the same page as the speaker. This ensured that the session ran smoothly. It was a proud moment for IEEE IAS DA-IICT Student Branch Chapter to see the students with contentful smiles at the end of the session. 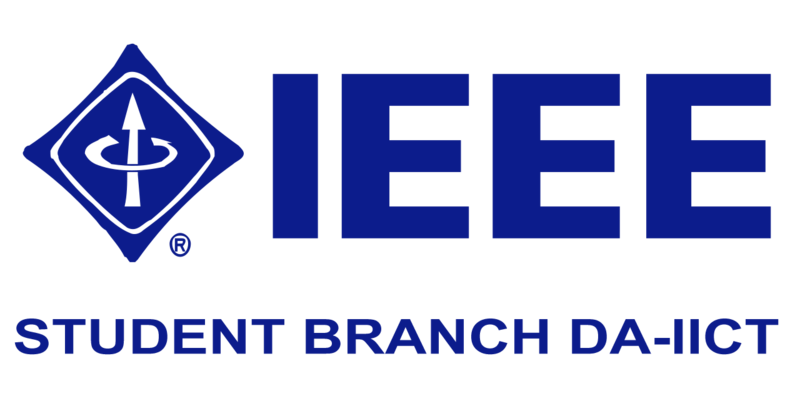 IEEE IAS DA-IICT Student Branch Chapter runs a membership drive every year in DA-IICT but in 2018, the membership development activity turned out to be quite remarkable. 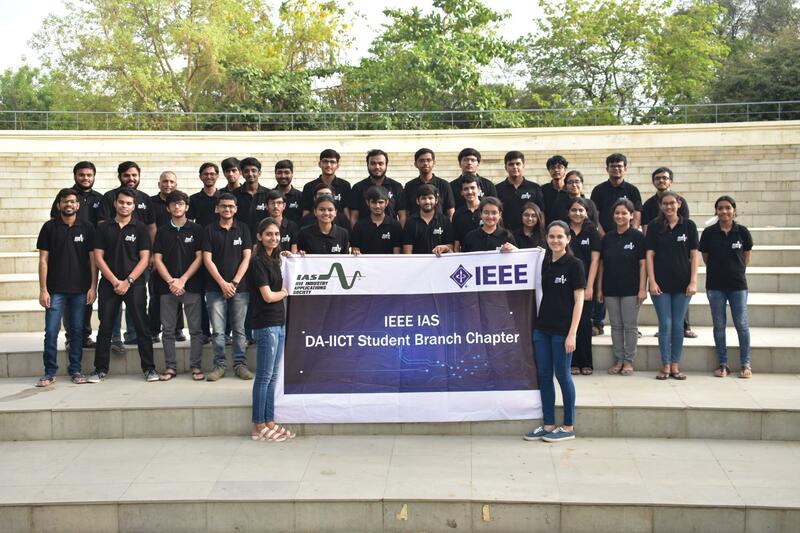 With an aim to provide an interactive platform for students to develop professional and technical abilities, DA-IICT Student Branch Chapter encouraged students to get an IEEE IAS membership and offered a free IAS tshirt to all its members. By conducting multitudinal events in the college and actively involving the students in fun learning activities, IEEE did not fail to make its presence in the campus. This helped in getting more students develop interest for the membership. IEEE IAS DA-IICT Student Branch Chapter organised an interpersonal skills development session in association with the members of Toastmasters International on 19th March, 2018 DA-IICT. The session was taken by the toastmasters Mr. K. P. Jani, Mr. Amit Gulati and Mr. Rhythm who made it valuable and fun learning for all the attendees. Mr. Jani explained to the students the need of communication, different means of communication and the importance of communicating correctly. He also shared a few techniques of ideating speeches. The toastmasters took to an interactive teaching method by giving each other table topics following which one of the toastmasters would give an impromptu speech on the same. They also asked the students to volunteer in which two of them tried their best at giving a speech on a random topic. Following the session, the students proceeded for the high tea with a smile of contentment after having spent the two hours productively. The Speaker and Interactive Session with alumni organized by IEEE IAS DA-IICT Student Branch Chapter on 19th January, 2018 ran its course smoothly with a lot of interaction. The speakers were alumni of DA-IICT from various fields of industry and education. They shared their life experiences and let in the audience into their secrets to face the real world. The session started with Professor K S Dasgupta, the director of DA-IICT speaking a few words on the importance of maintaining connectivity and the establishment of the Alumni Association. After that, speakers including Mr. Abhishek Parikh , Mr. Yashwant Kesvani, Ms. Harshita Sahijwani, Ms. Barkha Bhojak, Mr. Mihir Joshi, Mr. Sahil Jain, Founder Chairperson of IEEE IAS Student Branch Chapter, DA-IICT, Ms. Megha Tak gave their encouraging speeches. The session was followed by high tea, where the students could interact with the speakers informally and solve even the smallest doubts. The session turned out to be very productive. The audience carried along with them some very useful advices and lessons at the end of the day. IEEE-IAS Student Branch chapter DA-IICT conducted a two-hour workshop on ‘Innovative design using 3D printer’ on 9th and 10th September, 2017 in Conference room, CEP, DA-IICT. 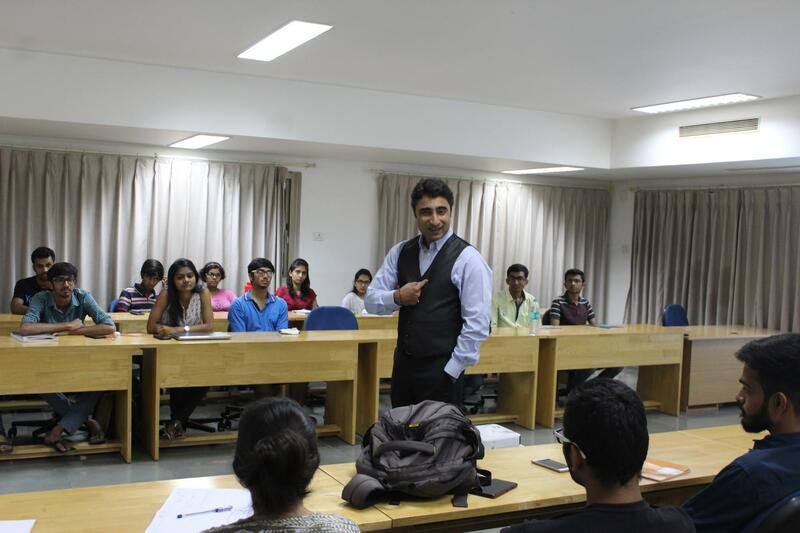 The session was held under the supervision of Dr. Anil K Roy and the speaker for the session was Mr. Abhishek Jani. The workshop was scheduled for one day but due to an overwhelming response from the DA-IICT student community, we made an arrangement of two slots. A dynamic crowd of 97 students registered for the Event. The students were explained about the methods and designing aspects of 3D Printing. Applications such as machine tool manufacturing, space technology, medical field, food technology and so on were explained. One of the enthusiast shared, “The workshop was worth attending as we got to learn about this flourishing technology. A fantastic experience indeed.” Overall, it was a fun-learning, interactive and experience gaining workshop. IEEE-IAS SB chapter DAIICT conducted a two-day workshop on communication skills development on 10th April and 11th April,2017 in conference room, CEP. 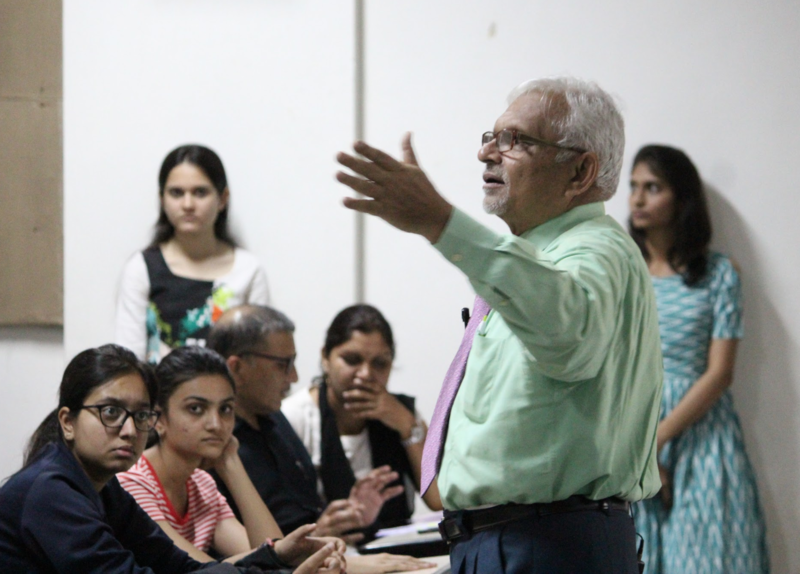 Dr.Mitul Trivedi, president of The Global Association of English Studies and a freelance IELTS examiner was the honourable speaker for both the days. The workshop was a perfect solution for those who could never break the ice in public, those who acted unusually as a result of stage fright, those who had widespread knowledge but lacked the skills to express it and those who wished to face the interviews boldly. Due to overwhelming response, workshop was conducted for 2 days, covered in four sessions, each for a duration of 90 minutes. 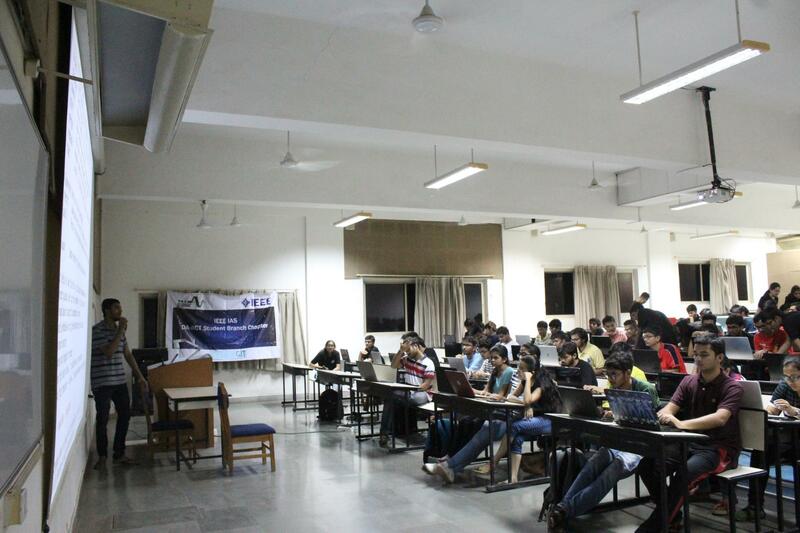 A technical event, Tic-Tech-Toe (Hackathon) was conducted by IEEE IAS SB DA-IICT in the month of October. It was a 36 hour coding event where the registered group of participants had to present a solution to the problem statement given by different companies. The theme for this Hackathon was ‘Smart Cities’. Different groups presented the solution in varied manner, some by preparing websites, some through apps or some through hardware projects. It was amazing to see people and their dedication towards making their city a smarter place to live. At the end of 36 hours, awards were given to different groups in various categories. It was a very successful event and the participants bagged a lot of memories with them! Python workshop organised by IEEE IAS SBC DA-IICT was a 2 day event attended by 226 participants from various colleges like Nirma, LDRP, LD, GEC-Gandhinagar, Indus etc. Speakers for both the days were Mr. Smit Thakkar and Mr. Jaysinh Shukla. Constantly assisted by volunteers, first day of learning was fun-filled yet weary where students installed the necessary libraries and softwares and learnt the basics thoroughly.The topics of learning advanced on the second day.The teaching session was followed by felicitation of Speakers, a memorable group photograph and a pizza treat for hungry participants. The two-day workshop ended successfully with an unexpected number of enthusiastic participants who stepped out satisfactorily. IAS IEEE Student Branch of DA-IICT had organized a visit to Punsari village, located 75 km from DA-IICT, awarded 'Best village of Gujarat' and 'Best village of India' in 2010 and 2014 respectively is one such place. 40 students from all four years altogether visited the village. An interactive session with the Sarpanch was held where he gave a speech which was followed by questions from students and a documentary of the success of village. Students visited village’s own RO system plant. This town arranges awareness camps and sessions for the people so as to equip them with the new technologies and facilities they are provided with and how they are meant for the betterment of the people. The village isn't inspired from any other village or city, but had its own road-map of development. Also the village has constantly opposed establishing any industry or project that takes away the essence of a village, making people understand the difference between a smart city and a smart village. Students had a fantastic trip and came back with light memories and an introspection that was long-lasting. IEEE IAS SB chapter DA-IICT organized a talk on ‘Where Engineering leads?’on 1st April 2016 at 5 pm in conference room, CEP. Mr.Hakimuddin Ali - Managing Director and BU Head - India, South Africa and Middle East, Caldreys Refractories Ltd. was the speaker for the evening.He was accompanied by Prof.Dr. Anil Roy and Mr. Gaurang Shah who supported IAS in organising the talk. The speaker emphasized on three major points - the need of quality experience to tackle the real world problems, having ‘EQ higher than average IQ’ and the third being ‘Invest in yourself’. The session ended with a few questions by our future engineers which he answered tactfully with his experience and knowledge. In this world where we hear ‘No’ and ‘Don’t Do’, he advised us to come out of it and do what you decide to, not listening to the negative storytellers.